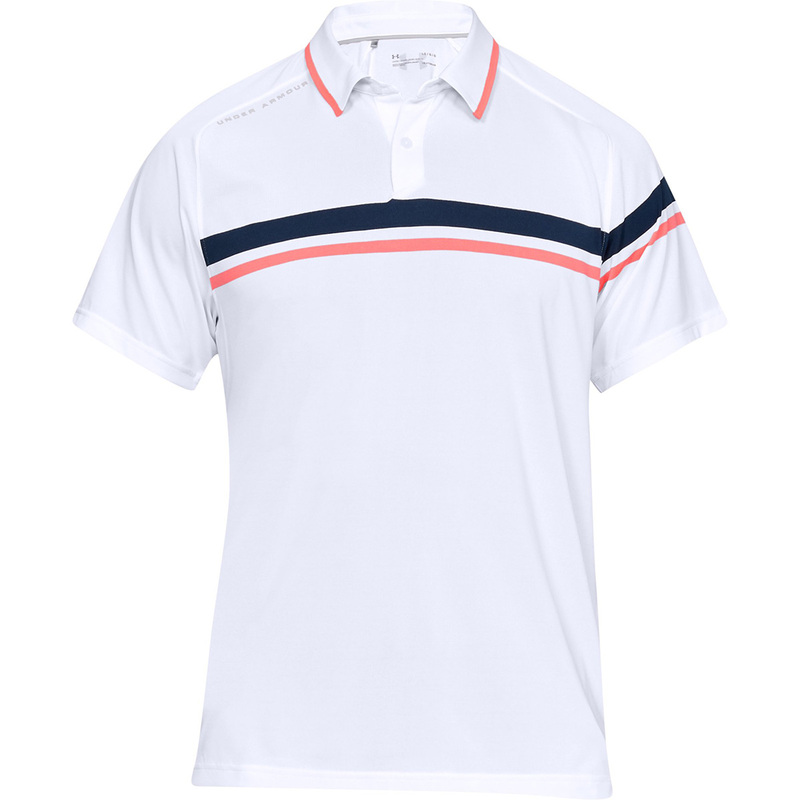 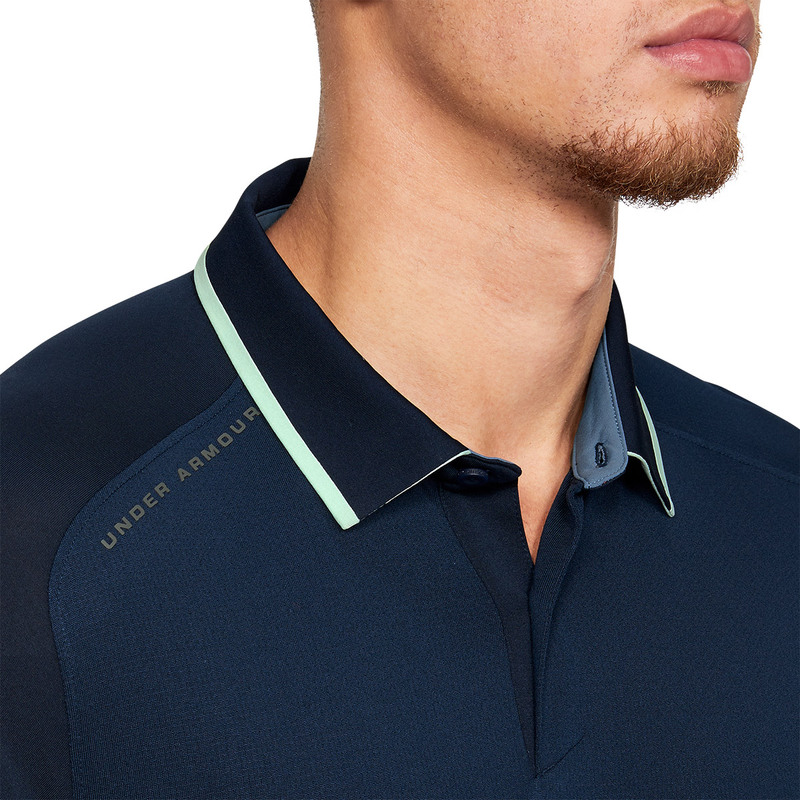 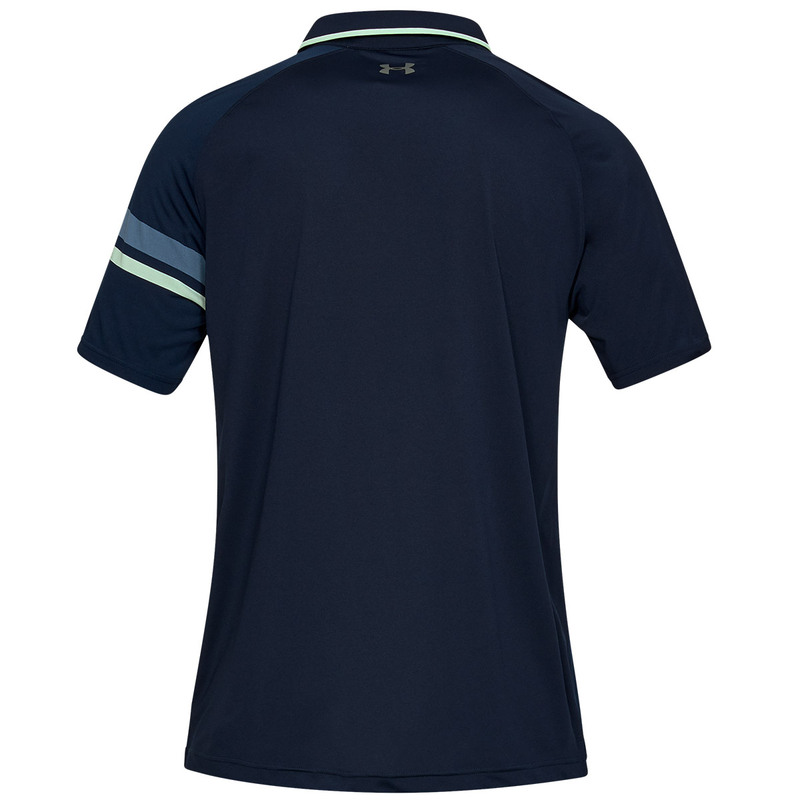 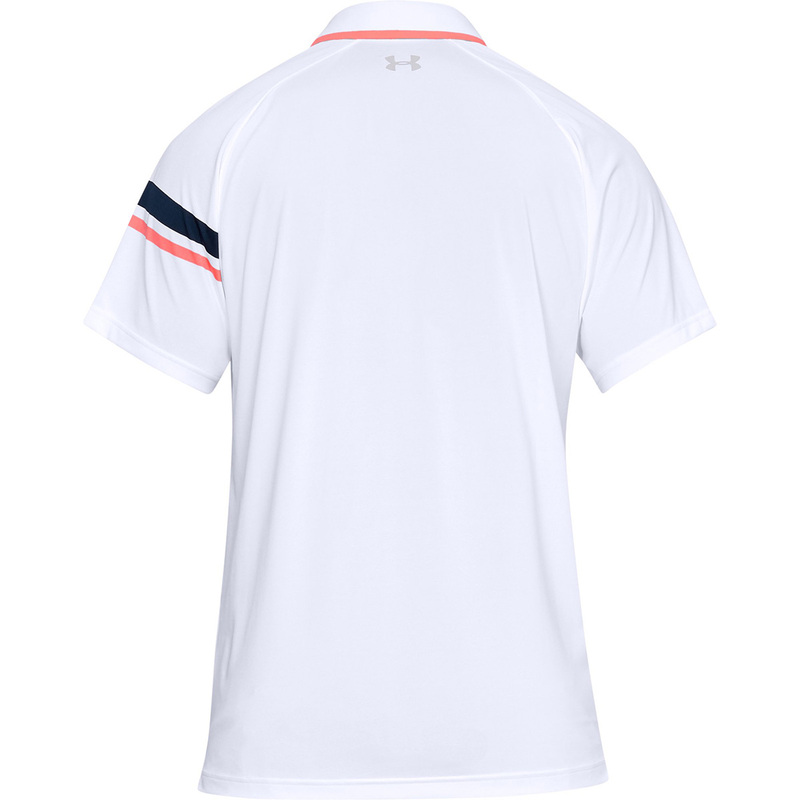 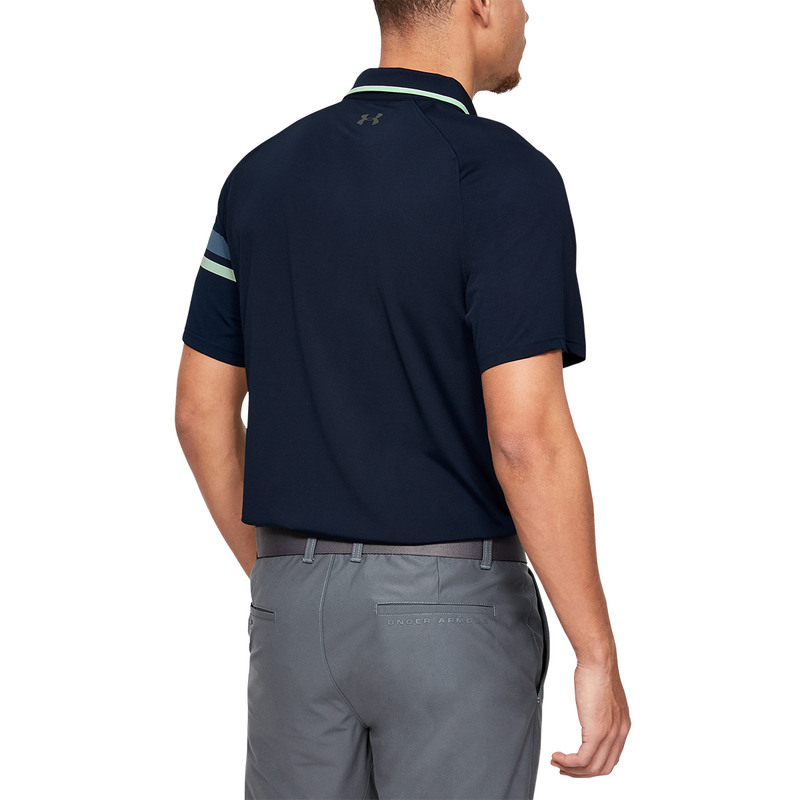 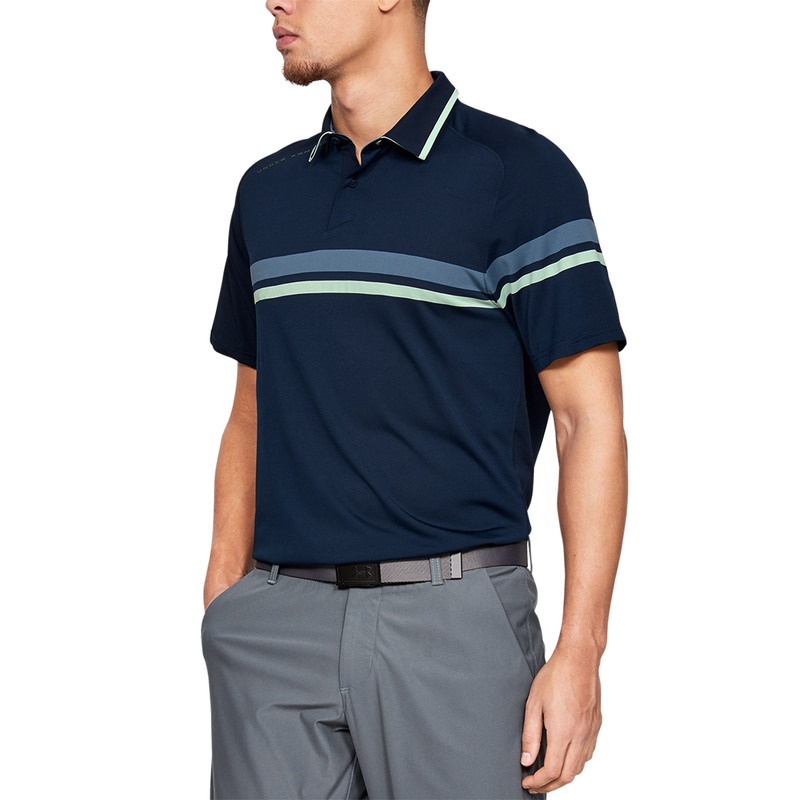 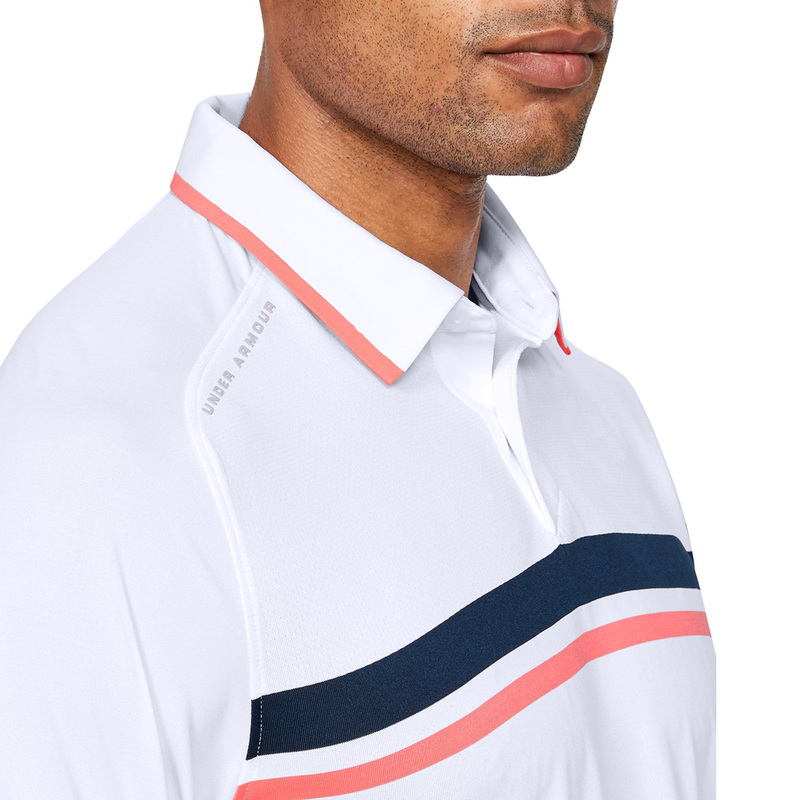 Inspire more confidence, play golf with less distraction, with this innovative shirt from Under Armour. 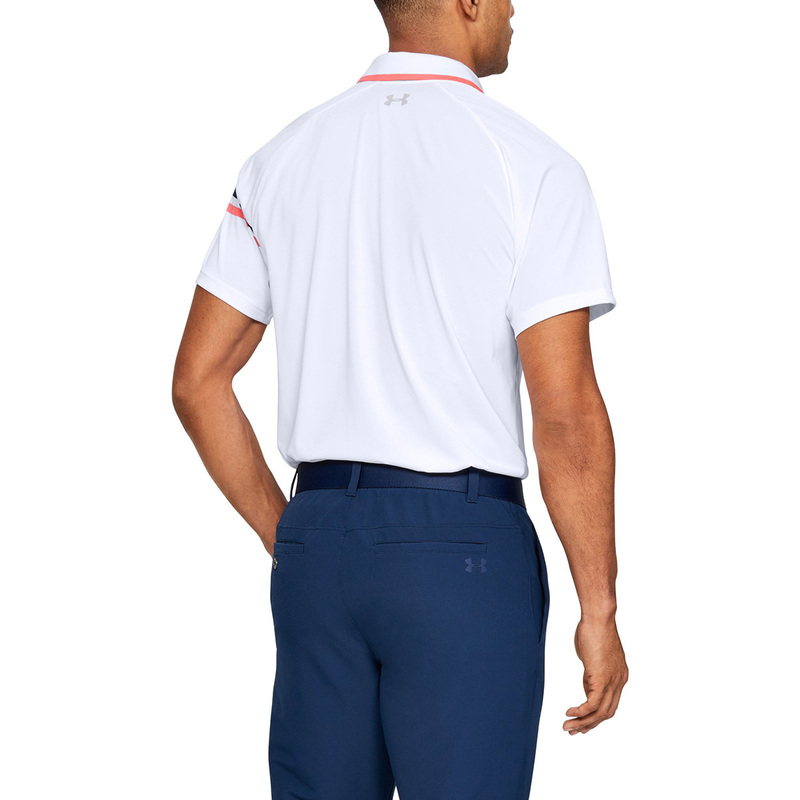 Microthread technology in the fabric dries faster, won’t cling to you, and won’t chafe, with a 4-way stretch construction to provide mobility in all directions. 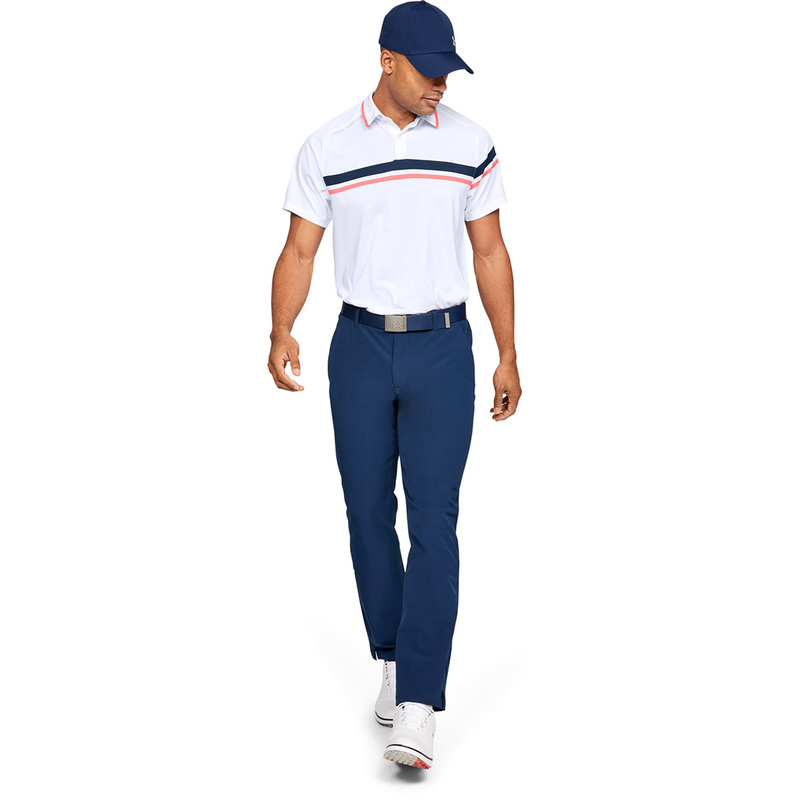 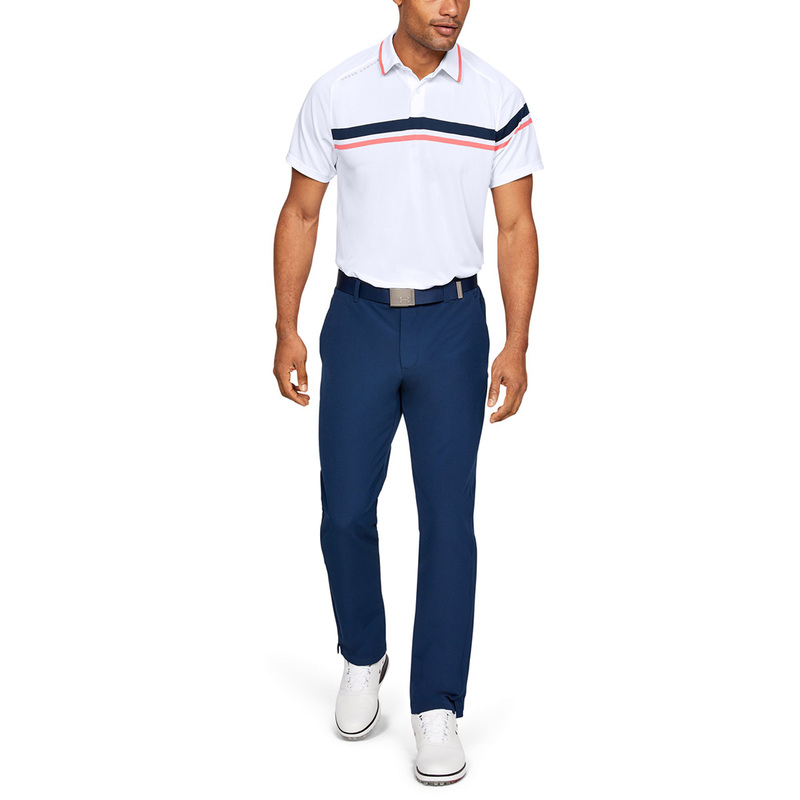 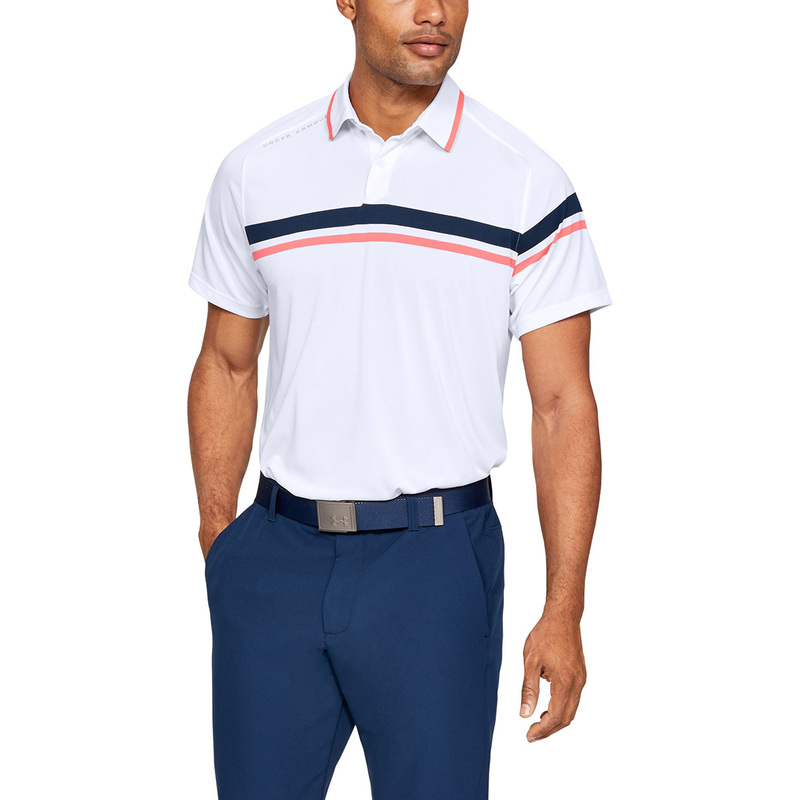 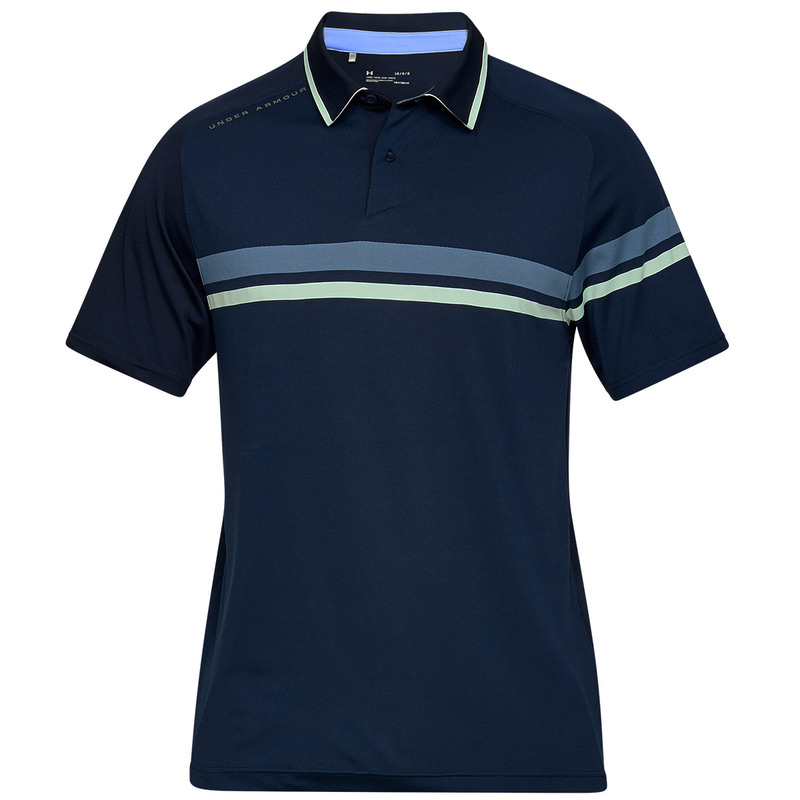 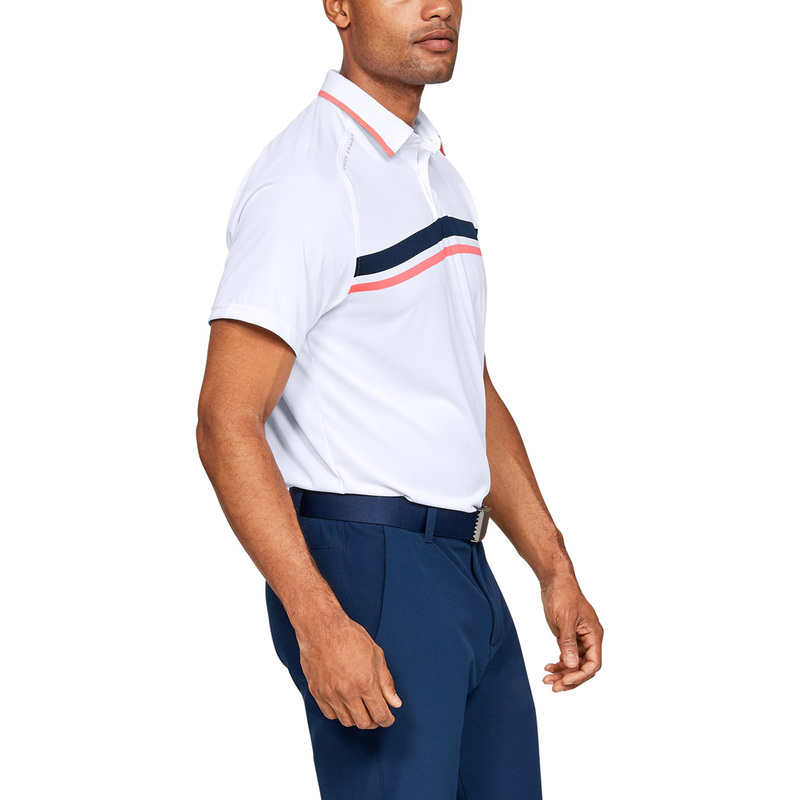 The material is moisture wicking, rapid drying, and is anti-odour, so you will look and feel your best as you play the game of golf.